Discover delicious paleo Easter eggs, hand-crafted by the UK's best independent chocolatiers. Were you having a hard time finding paleo Easter eggs? Our chocolatiers have been working hard to come up with delicious, innovative recipes so that everyone can enjoy their favourite sweets regardless of dietary restrictions. 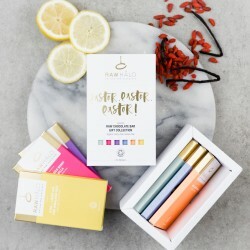 Browse a hand-picked selection of raw Easter chocolate eggs and raw Easter chocolate bars, made by hand in small batches. 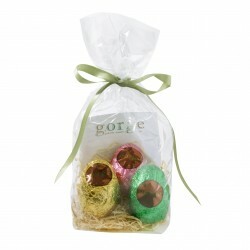 These alternative Easter egg gifts won't fail to make the lucky recipient smile.